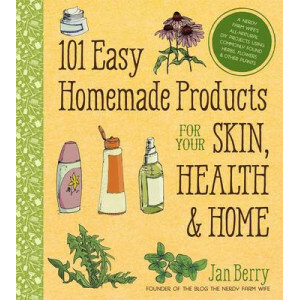 With a flood of research showing the dangers of chemicals and toxins in most skin care products, cleaners and food items, 101 Easy Homemade Products for Your Skin, Health & Home shows readers how to m.. Transforming old and worn furniture into a gorgeous, modern statement piece can be intimidating, but Jen Crider makes it easy with step-by-step tutorials anyone can do. This book is packed with ingeni.. 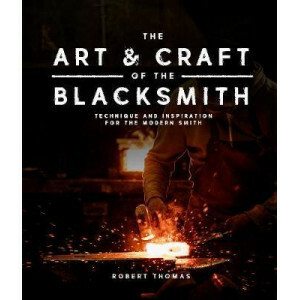 The Art and Craft of the Blacksmith introduces fundamental blacksmithing tools and techniques, simple projects to practice and build a skill base, as well as a gallery showcasing inspiring artists usi.. 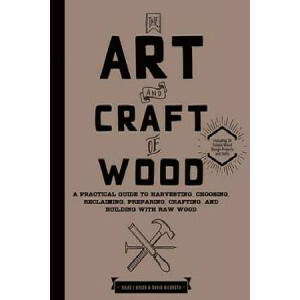 Learn the basics of backyard lumberjacking and woodworking with The Art and Craft of Wood. Where people live, trees live. We love our trees and all the great benefits they bring to our lives. They pr.. 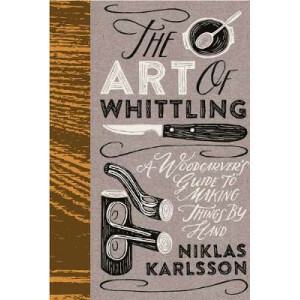 This beautiful and practical guide to the art of whittling offers the perfect antidote to the stresses of modern life and a means of getting back to basics and creating unique items from scratch. Insi.. 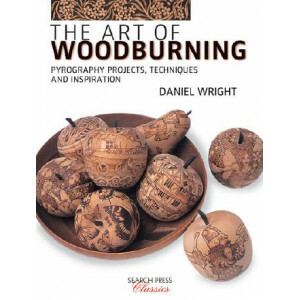 The art of fire-writing is a returning trend, and there is no better way to learn the technique and inspire yourself than through this up-to-date edition of Daniel Wright's ultimate introduction to py..
A visually inspiring guide to making gorgeous spoons, using a variety of readily available woods, minimal tools and entry-level woodworking skills (think carving, whittling, sanding). Written by Josh .. 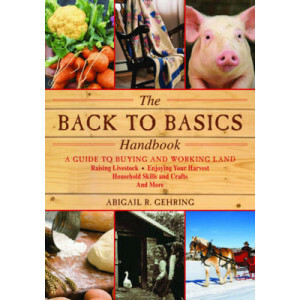 Anyone who wants to learn basic living skillsthe kind employed by our forefathersand adapt them for a better life in the twenty-first century need look no further than this eminently useful, full-colo..
Modern beekeepers - take notice! 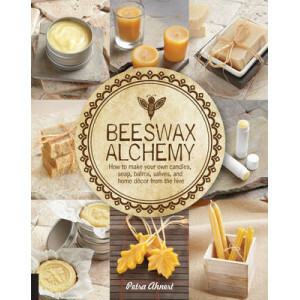 Here we have the answer to one of the most common questions related to beekeeping: what do I do with all of this beeswax? 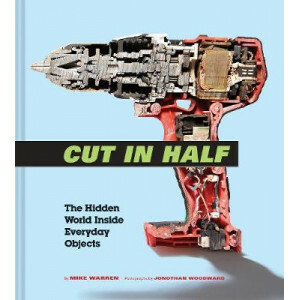 In fact, the possibilities are seemingly endl..
With over 2,000 gorgeous, crystal-clear illustrations, your DIY home repairs have never been more straightforward. 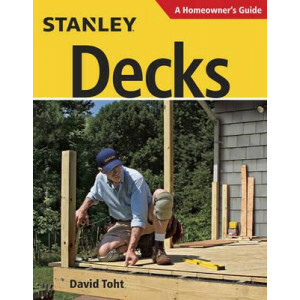 And now, in an updated compact size, there's no job site this book can't handle. What.. 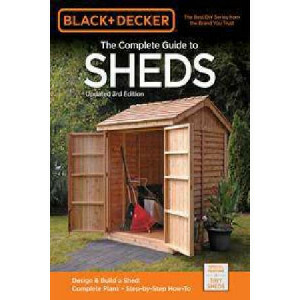 This exciting new 3rd edition of the bestselling title, Black & Decker Complete Guide to Sheds has the perfect plan for anyone who is building his or her own backyard shed. The most popular plans fro.. 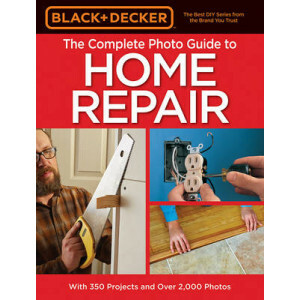 Learn how to do all of your own home repairs with this comprehensive, visual guidebook! 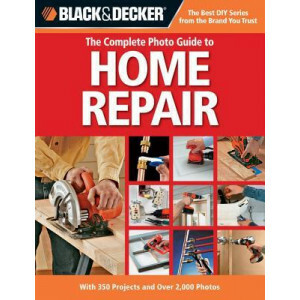 When something breaks in your house, finding and hiring an expensive repairman shouldn't be the only option for ..
BLACK+DECKER has home repair covered with the ultimate indoor/outdoor DIY set. 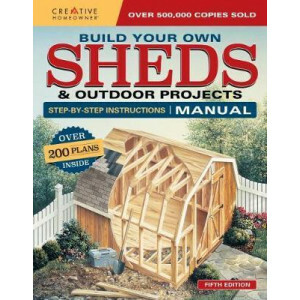 This handsome two-volume book set offers something truly amazing: a complete indoor/outdoor library for do-it-yourselfers..
Boasting 560 pages of hardworking, how-to instructions and photos, this is quite possibly the only home remodelling you, or any homeowner, will ever need! 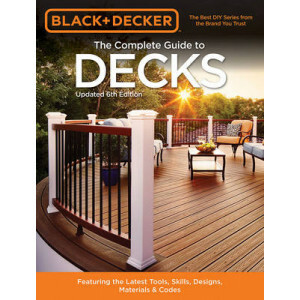 From basements to attics and everywhere in be..
Be inspired by new design and follow the latest codes as you custom build the deck of your dreams! Architecture, building codes, and design are not static; they change constantly. 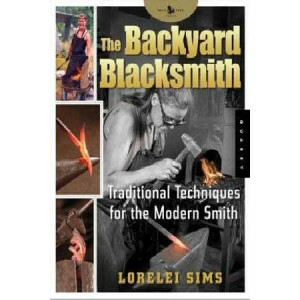 That's why there's a..
24 projects for novices and experts include door latches, garden tools, tables, fences, weather vanes, and more. 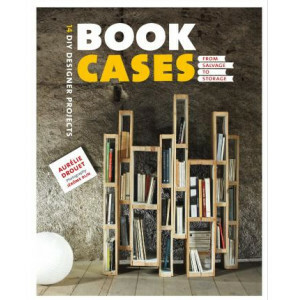 A book of ideas and suggestions, rather than an instruction manual, this volume feature..
Bookshelves showcase our favourite books and most treasured objects, are useful and practical but, far from reducing them to their simplest function, we love that they reflect our style and individual.. 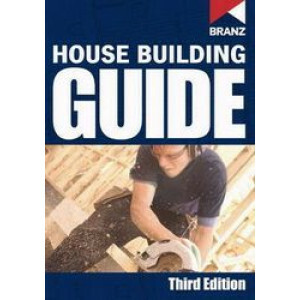 This guide contains practical guidelines for good timber-framed house building, with hundreds of diagrams, easy to follow tables for quick reference and bullet points for easy reading. 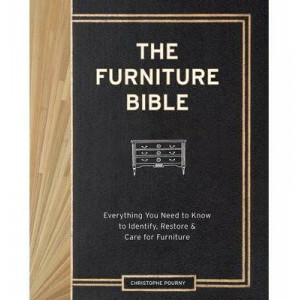 Informative ill..
All of the techniques and tips you'll need are inside. 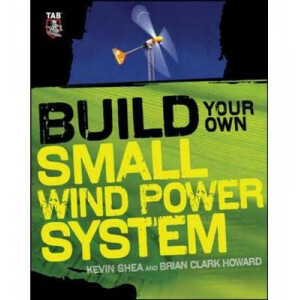 Build Your Own Shed & Outdoor Projects Manual graphically demonstrates the latest in shed construction techniques and illustrates every step of t..
Harness the wind to generate clean, safe, and reliable energy Build Your Own Small Wind Power System focuses on the untapped potential for small wind power closer to home. This hands-on guide shows yo.. 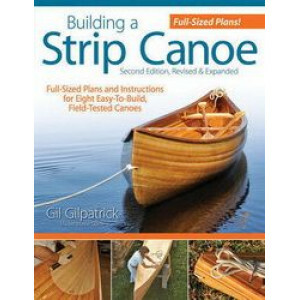 This title includes full-sized plans for 8 canoe designs, most of which are the author's own adaptations. 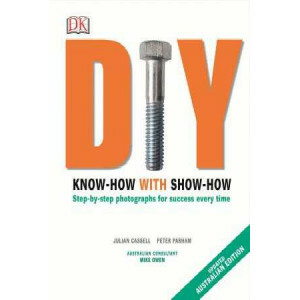 The step-by-step directions are accompanied by more than 100 photographs and illustrations. 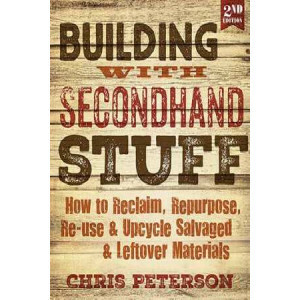 C..
From Craig's List, your basement, and estate sales, you can salvage what you need to upcycle all kinds of cool things. 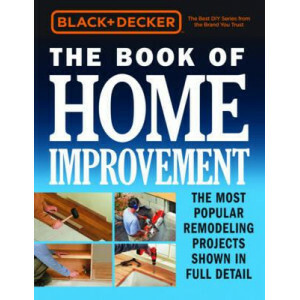 You can build tables, install vintage hardwood floors and salvaged windows, mason..
Add significant value to your home, with more bang for your buck, by renovating and remodeling your kitchen or bathroom space. 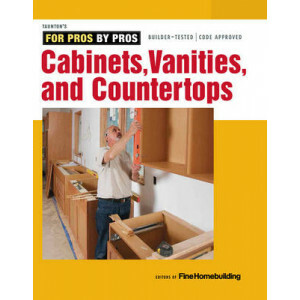 Cabinets, Vanities, and Countertops is the must-have source of builder-te.. 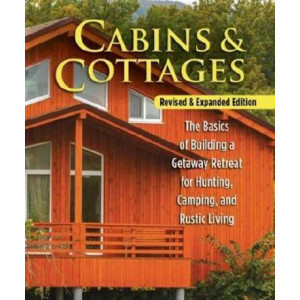 If you've ever dreamed about building your own rustic cottage in the woods or the hunting cabin of your dreams, or even homesteading off-the-grid, this handy reference provides a logical, sensible, an.. 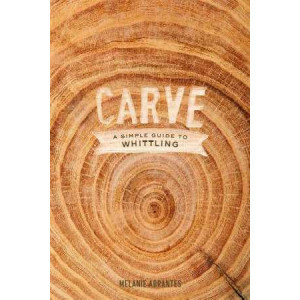 Carve modernizes a mindful hobby that people have turned to for generations to help them slow down, relax, and connect with the outdoors. 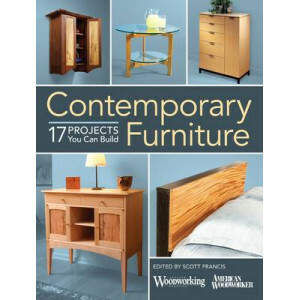 Choose from a dozen projects with bespoke details, all are des..
Want to get into woodworking but don't know where to start? 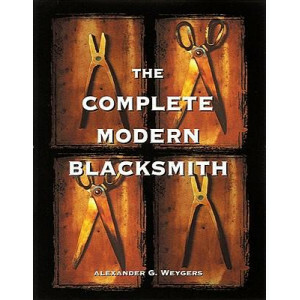 Then this is the book for you. 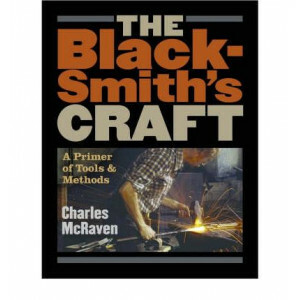 Designer-maker-teacher Chris Tribe walks you through the processes step-by-step, answering all your questions..
A truly unusual and unique resource, this extremely hands-on book brings together three popular but long-out-of-print classics (THE MODERN BLACKSMITH; THE RECYCLING, USE, AND REPAIR OF TOOLS; and THE .. 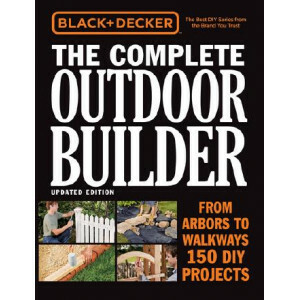 This handsome volume offers a library of outdoor projects for do-it-yourselfers in one compact place.Boasting a hefty 560 pages of detailed how-to information and an attractive price point, this is on.. 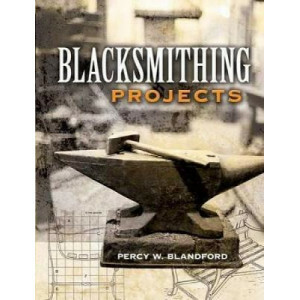 Most of the books available on carpentry are either dry textbooks, incomplete project-based books, or books of building/architectural details. 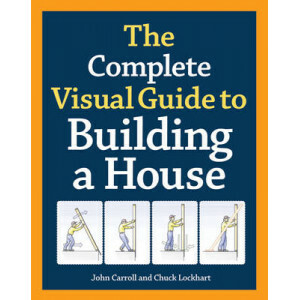 The Complete Visual Guide to Building a House takes a dif.. Contemporary furniture's great appeal comes from its simple, understated elegance and subtle details - from sleek black drawer-pulls to gracefully bevelled shelf edges. 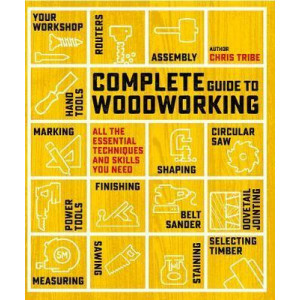 It's no secret that woodworkers.. 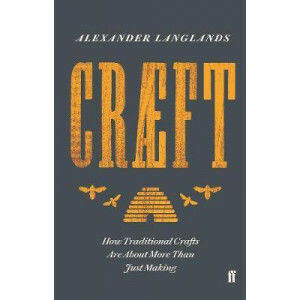 In a period of meaningless mass manufacturing, our growing appetite for hand-made objects, artisan food, and craft beverages reveals our deep cravings for tradition and quality. But there was a time w..
What exactly is inside a laptop, a golf ball, a vacuum cleaner, or a novelty singing fish toy? 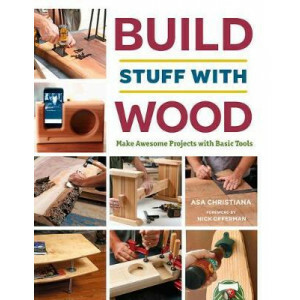 The insides of these and dozens of other objects are revealed in this photographic exploration of the stu..
Building a deck is one of the most popular outdoor projects for home DIYers. 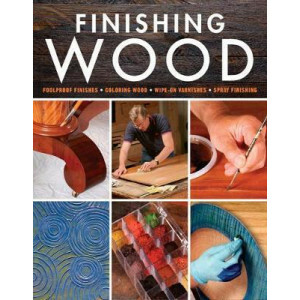 The job takes time and effort, but if you have some basic carpentry skills and the right tools, and you work slowly and saf.. 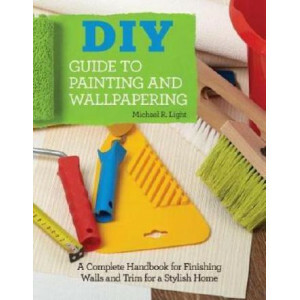 Packed with professional painting and wallpapering advice for the first time DIY-er, this book shows how to carry out even the most daunting projects with ease and confidence, without the need to hire..
DIY Hydroponic Gardens takes the mystery out of growing in water. 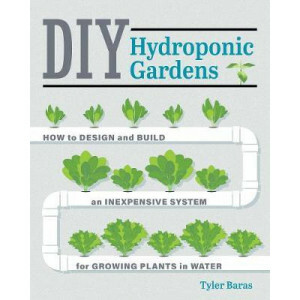 With practical information aimed at home DIYers, author Tyler Baras (Farmer Tyler to his fans) shows exactly how to build, plant,.. 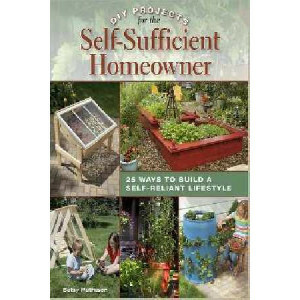 Build your way to a more self-sufficient lifestyle with step-by-step projects for backup and supplementary utilities-including independent water, heat, and electricity-growing and storing food, raisin.. 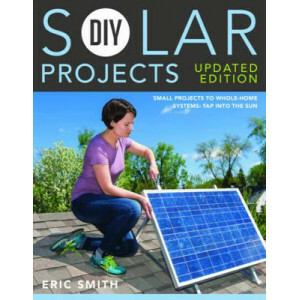 Learn how to make your own solar-powered appliances and additions to your home with this updated edition of DIY Solar Projects! 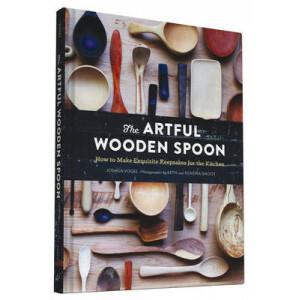 Put the sun to work in your home with the new, expanded edition of the p.. 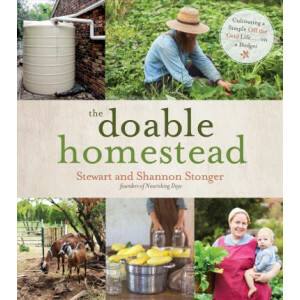 If you've ever thought about starting your own farm or homestead but weren't sure how to get started, follow Shannon and Stewart Stonger, two self-made homesteaders, and their plan on how to start and..
MythBusters' Adam Savage - Discovery Channel star and one of the most beloved figures in science and tech - shares his golden rules of creativity, from finding inspiration to following through and suc.. In this beautifully illustrated book, Oivind Berg traces the use of fire as a heat source, a stove and a social gathering point - indoors and outdoors - right up to the present day. 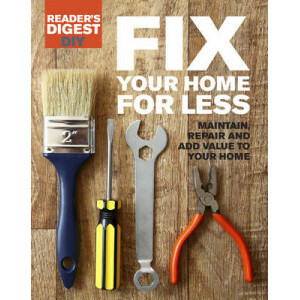 He reveals the typ..
Save money and time with these quick and easy DIY ways to repair and maintain your home. Your home is probably your greatest financial asset, but to ensure it maintains its value - and remains comfort.. 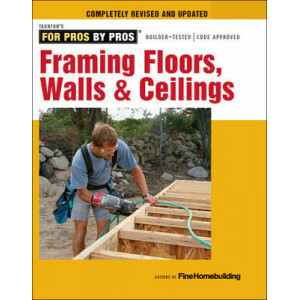 This title provides the best field-tested information on framing efficiently and safely the first time. 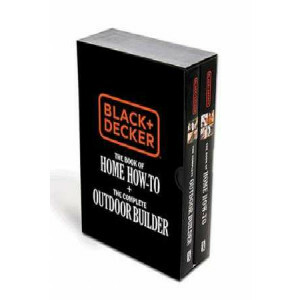 It covers the basics of framing, as well as more advanced techniques on curved walls and cathedr.. The heart of the book is an overview of Pourny's favourite techniques - ceruse, vernis anglais, and water gilding, among many others - with full-colour step-by-step photographs to ensure that readers ..
Nestled among the glamour of Tinseltown is a testament to American elbow grease and an honest-to-god hard day's work: Offerman Woodshop. 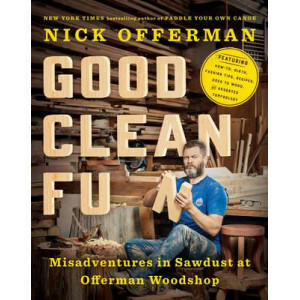 Captained by woodworker, actor, comedian and writer Nick Offerm.. The ultimate guide to decluttering! 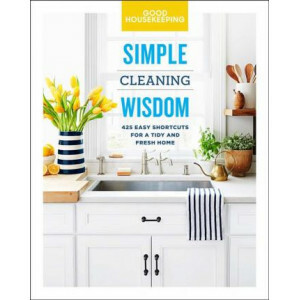 Good Housekeeping helps you organize your home, simplify any task, and tidy up fast. Let the experts at Good Housekeeping help you get organized with this in..